In-N-Out Sues We Don't Trust You With Our Burgers! 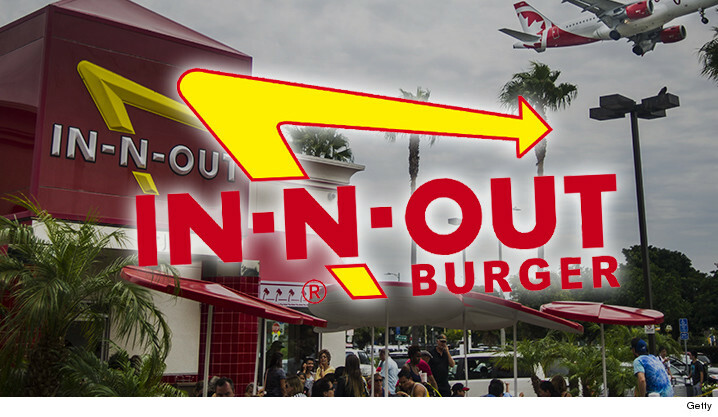 In-N-Out Sues Delivery Company ... We Don't Trust You With Our Burgers! In-N-Out is getting burned by a popular food delivery website, according to a lawsuit the legendary burger chain just filed ... and the case could affect couch-loving food fans everywhere. The famed home of the Double-Double is trying to stop DoorDash.com from delivering its food. In-N-Out points out the service is using an imitation logo on its website, even though DoorDash was told several times it doesn't have permission. In the suit, In-N-Out says it's worried about not having control over how long DoorDash takes to deliver or how they handle the food -- particularly important to In-N-Out, which prides itself on never freezing meat. DoorDash -- which is allegedly worth $600 million -- has angered several restaurants in New York for charging higher prices for menu items ... according to a food blog. In-N-Out is suing for damages, and to block DoorDash from slinging its grub.